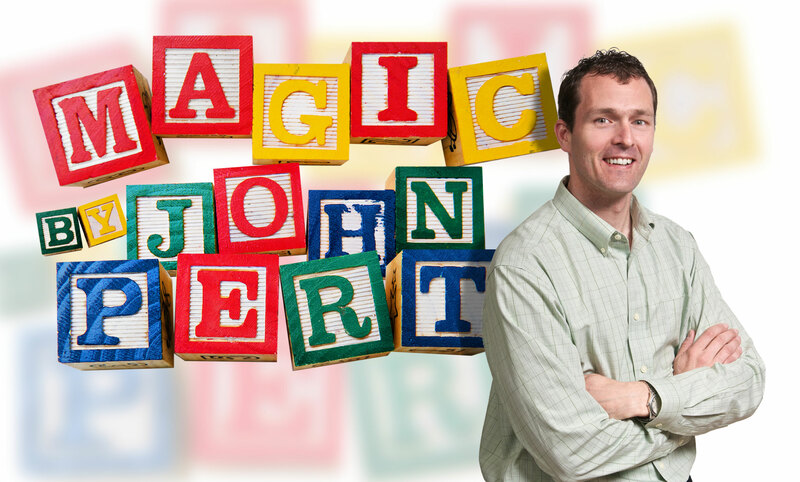 Magic By John Pert | Ottawa Magician | Make your next event even more exciting! Make your next event even more exciting! John Pert’s experience as a performer and as a professional educator have helped him discover a winning formula for working with children. A combination of magic, comedy and audience participation have created positive experiences for birthdays, libraries, day camps, day cares, school age programs, banquets, carnivals and fairs. If you enjoy seeing children smiling and laughing then John’s magic show is just what you are looking for. For some extra fun, invite John to perform at your next special event.